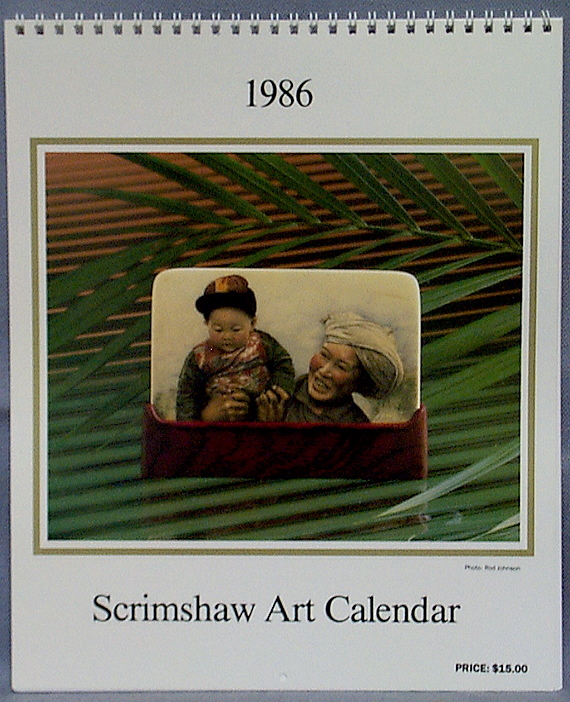 Yes, the Scrimshaw Art Calendar is from 1986, and while it's function as a working calendar may be somewhat hampered by this small problem, the photographs it contains and the pleasure to be gained by viewing them can never become out of date. Limited amounts of the calendar are still available at the 1986 price...a total of $15.00 per calendar, pre-paid, will get one delivered to you anywhere in the U.S.A.
Ben Lomond, Ca. 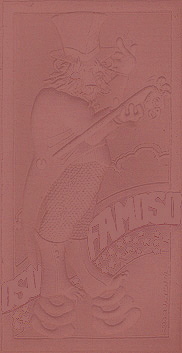 95005 U.S.A.